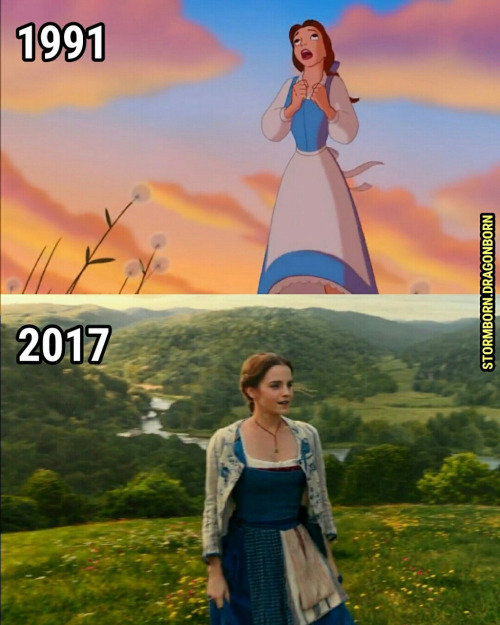 Belle (BATB 1991/2017). . Wallpaper and background images in the Beauty and the Beast (2017) club tagged: greyswan618 beauty and the beast emma watson belle 2017. This Beauty and the Beast (2017) photo might contain teken, poster, tekst, bord, schoolbord, straat, stad scène, stedelijke omgeving, stad straatbeeld, stedelijke instellen, and sundress.